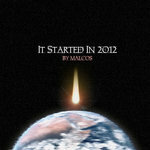 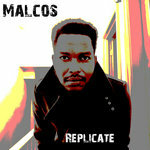 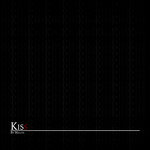 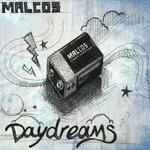 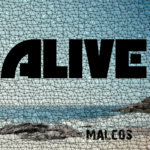 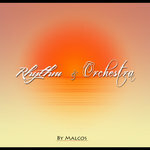 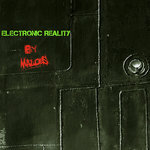 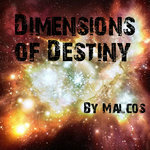 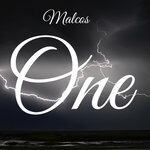 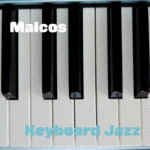 Get all 11 Malcos releases available on Bandcamp and save 20%. 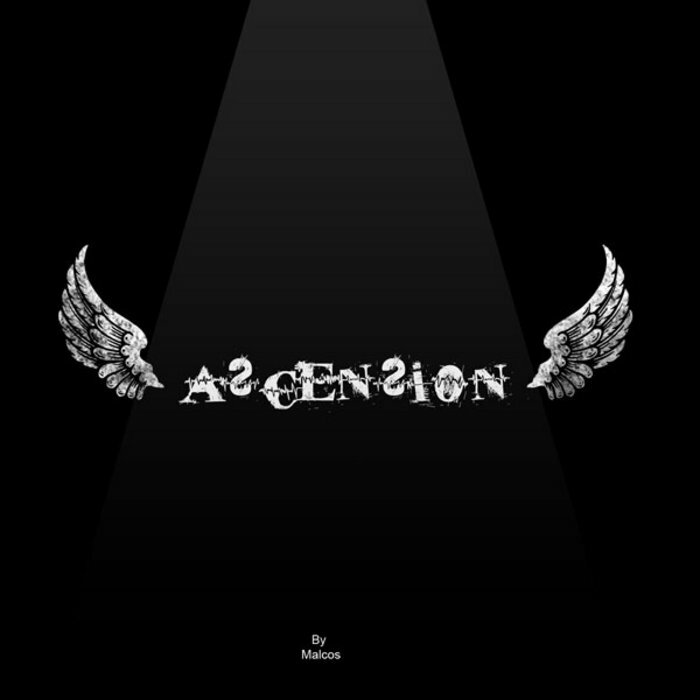 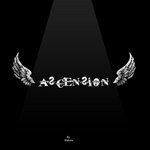 Includes unlimited streaming via the free Bandcamp app, plus high-quality downloads of One, Alive, Kiss, Rhythm and Orchestra, Keyboard Jazz, Replicate, Dimensions of Destiny, It started in 2012, and 3 more. , and , .